Part of the success of Adrian's wildlife paintings was due to the the landscapes in the background, eventually landscapes developed into subjects of their own. 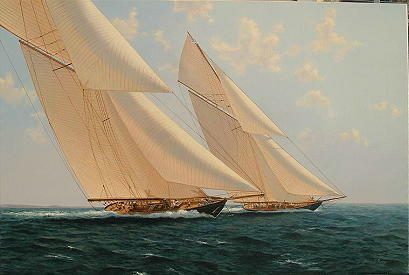 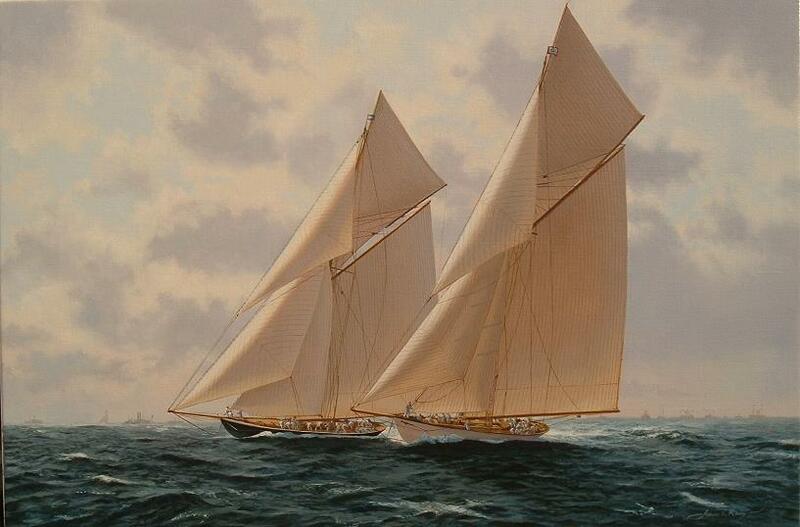 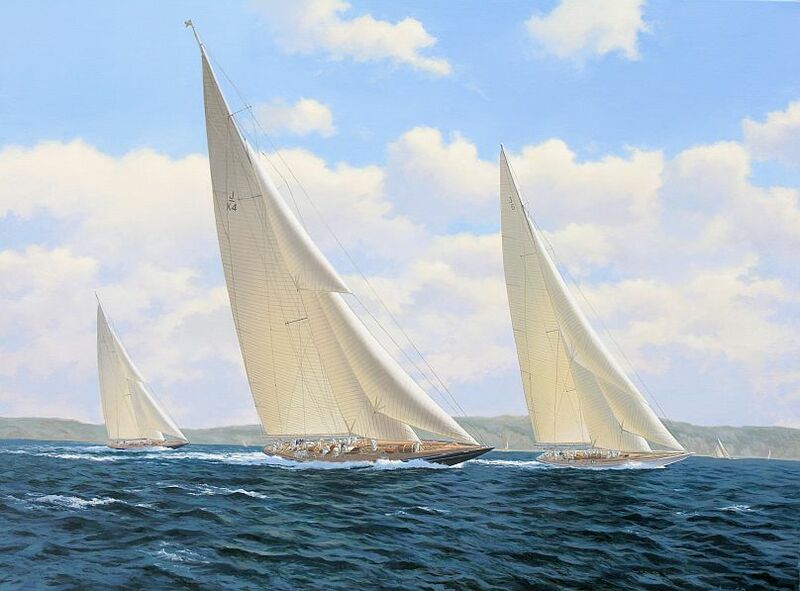 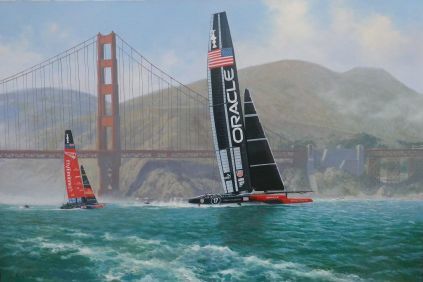 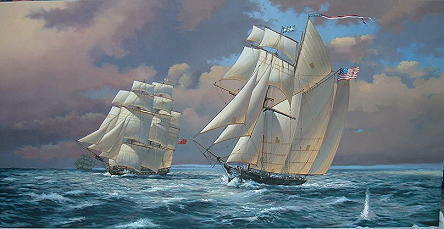 The waterscapes ultimately evolved into major marine art works including America's Cup Paintings. 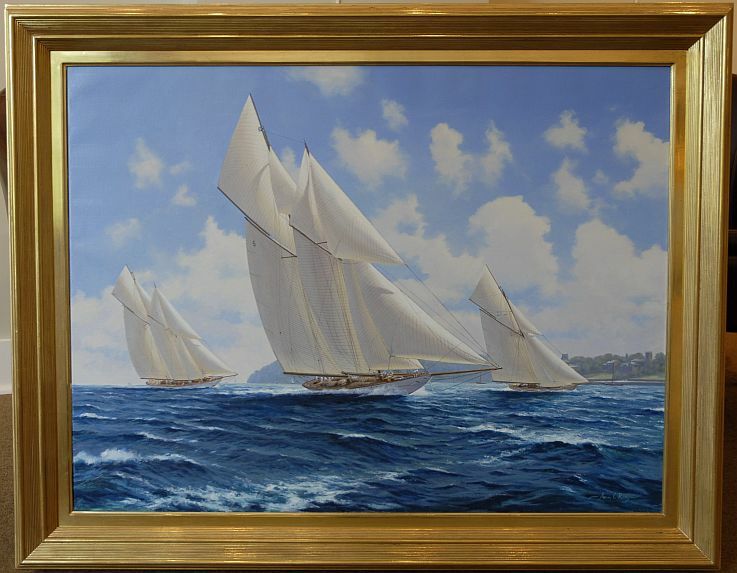 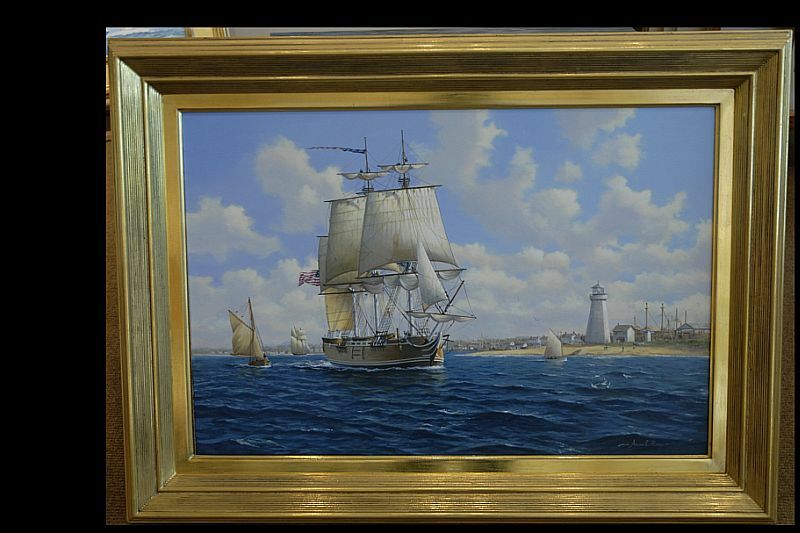 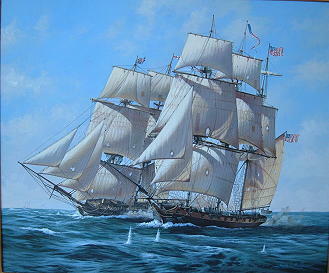 Click on the maritime paintings or landscapes to view larger versions of the images.